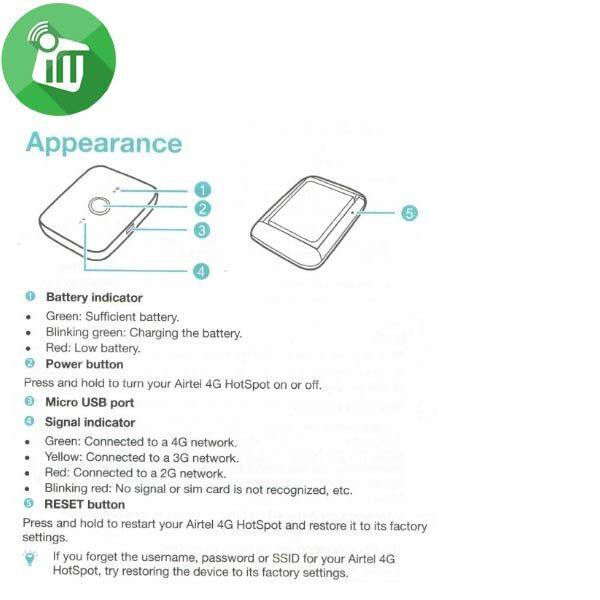 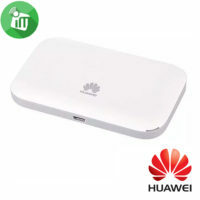 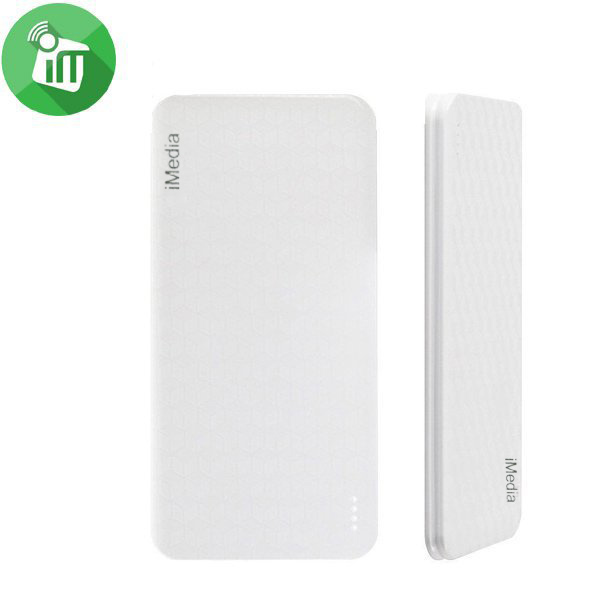 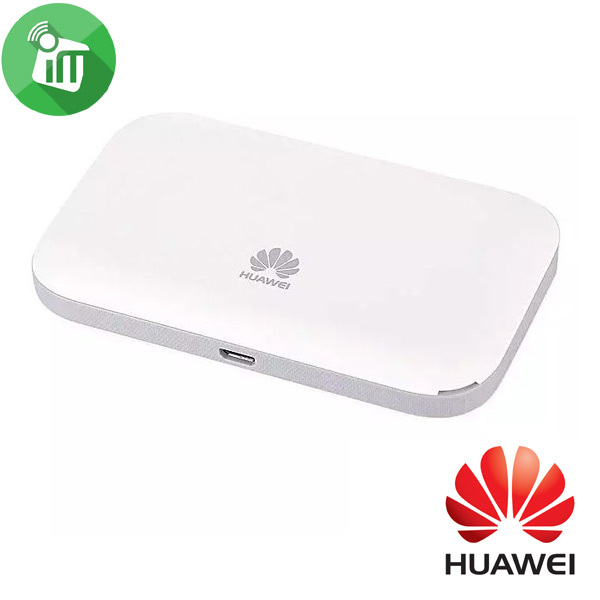 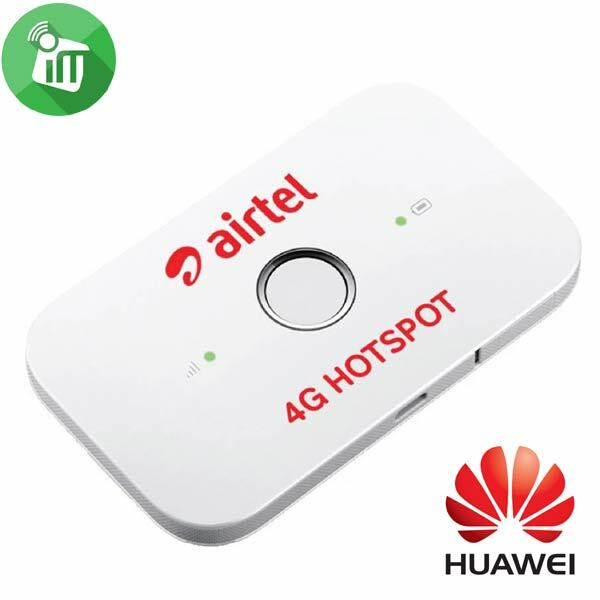 Whether you are at home, at work or on-the-go, 4G Hotspot will let you create your own Wi-Fi network in a jiffy. 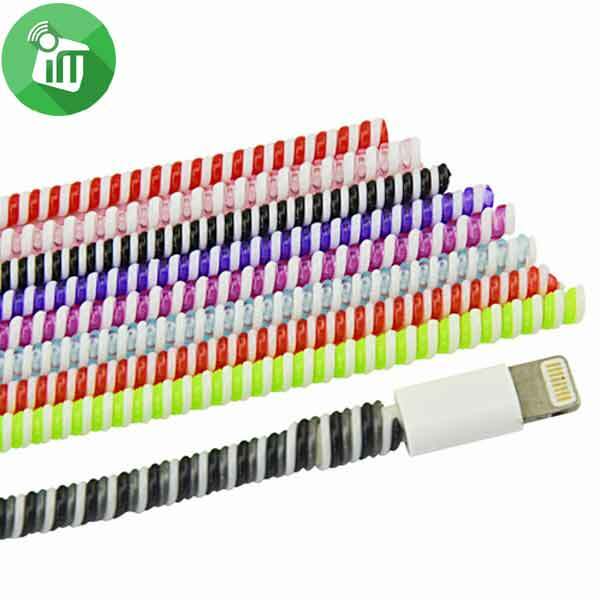 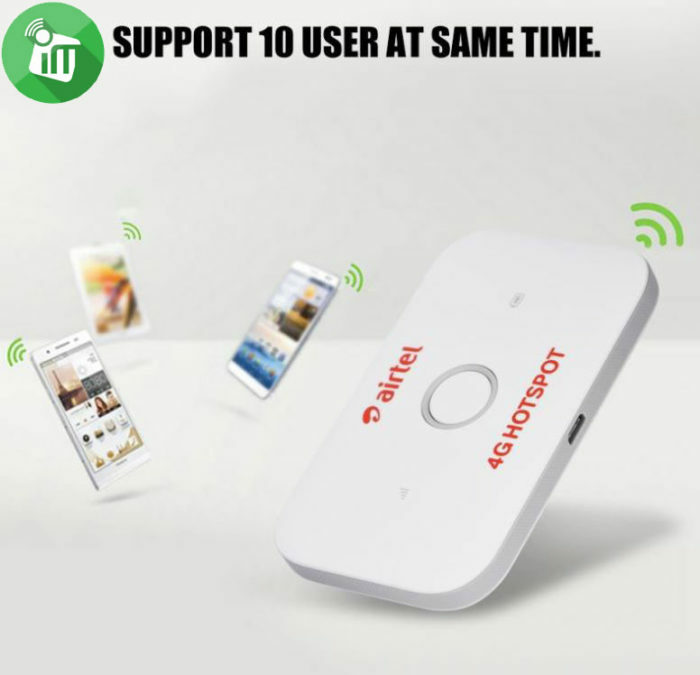 The device is very small and compact, and fits in your pocket. 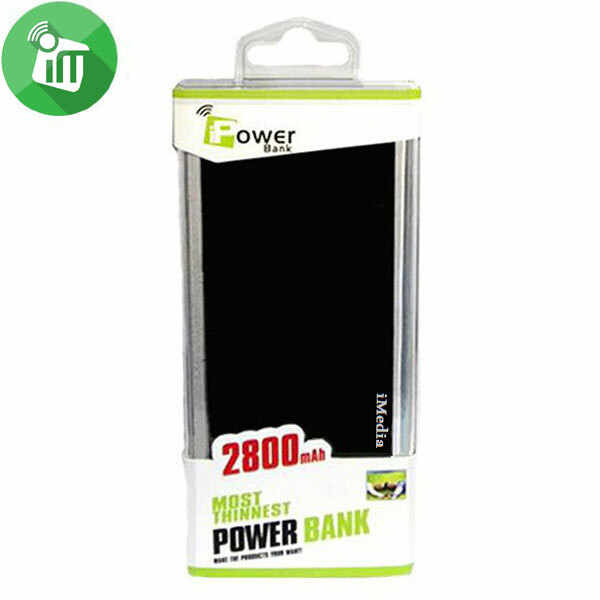 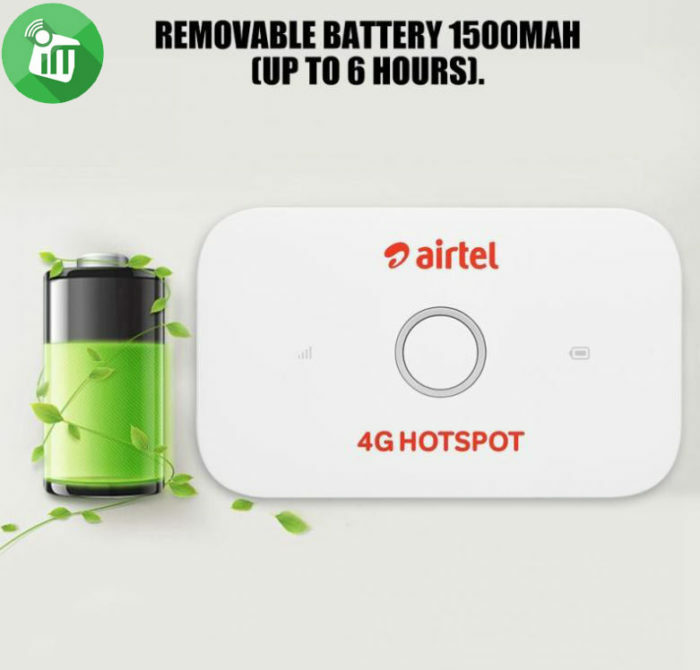 Its in-built battery lets you use it from wherever you are. 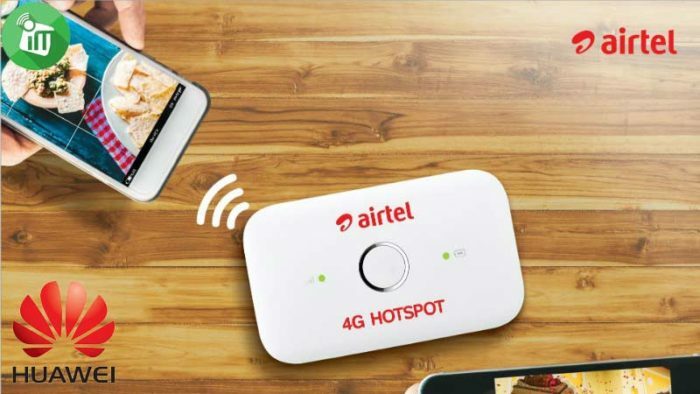 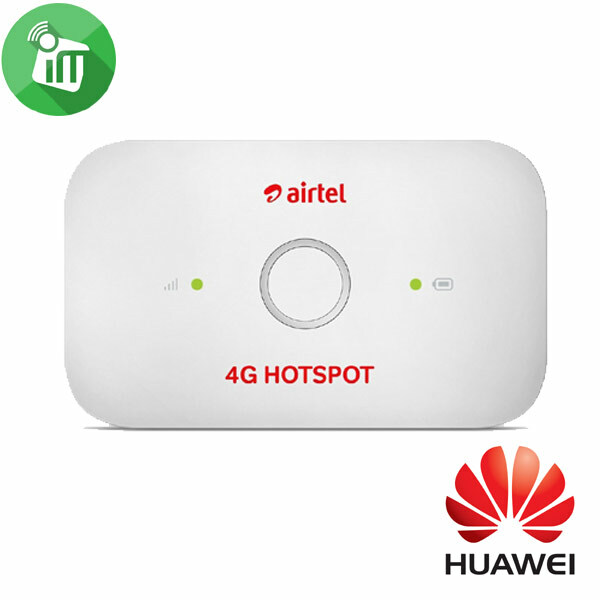 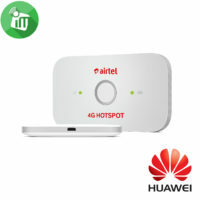 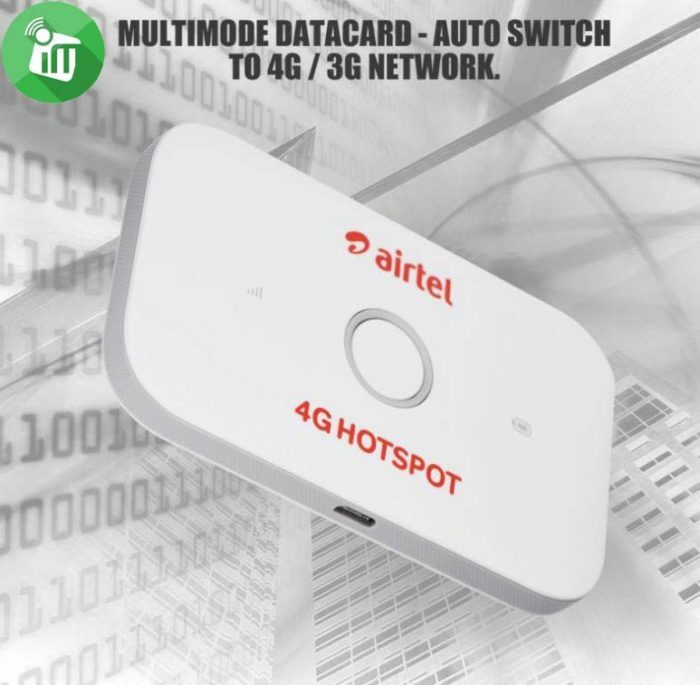 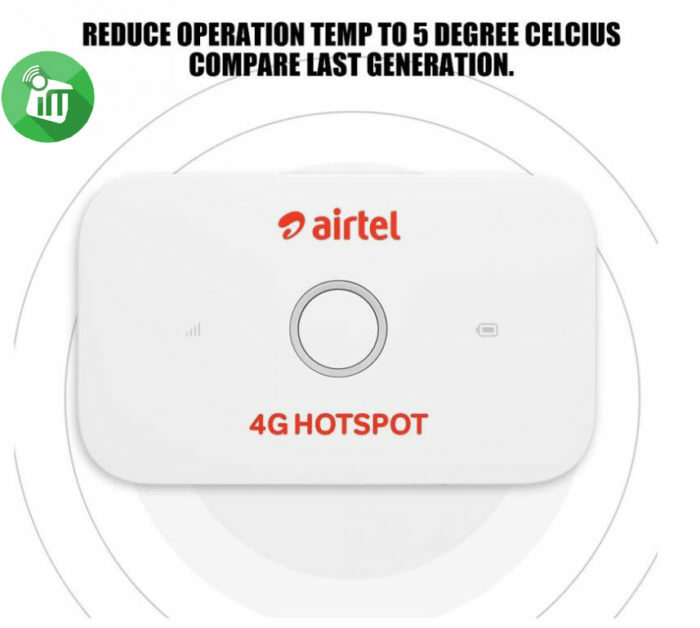 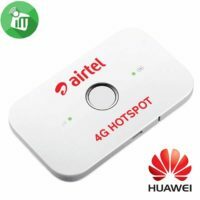 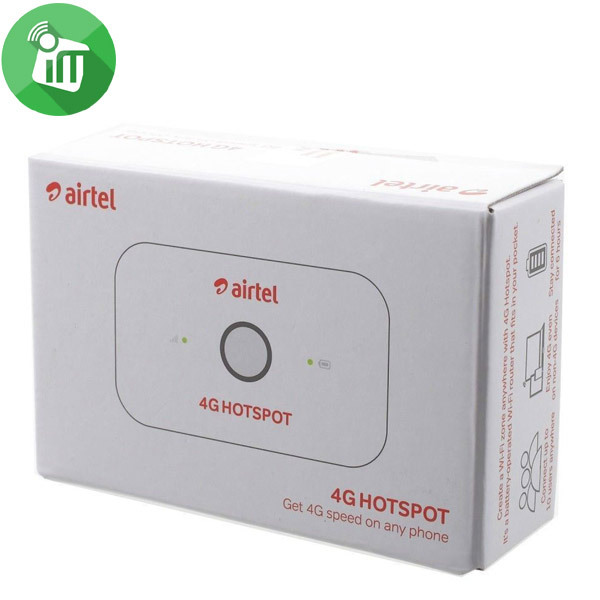 The Default SSID (Wi – Fi Network name ) and Wi-Fi Network Key are Printed on the Airtel 4G HotSpot label. 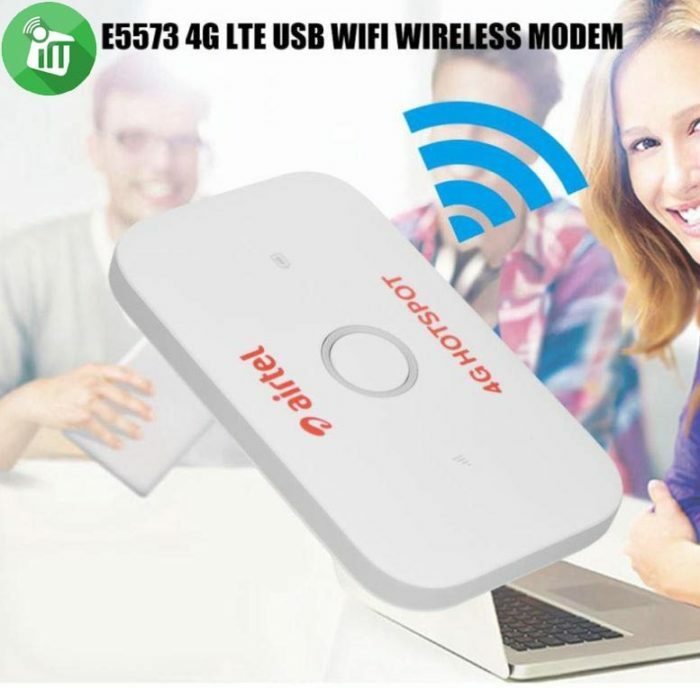 We Strongly Recommend that you change the Default SSID and Wi-Fi Key to keep Your Data Secure. 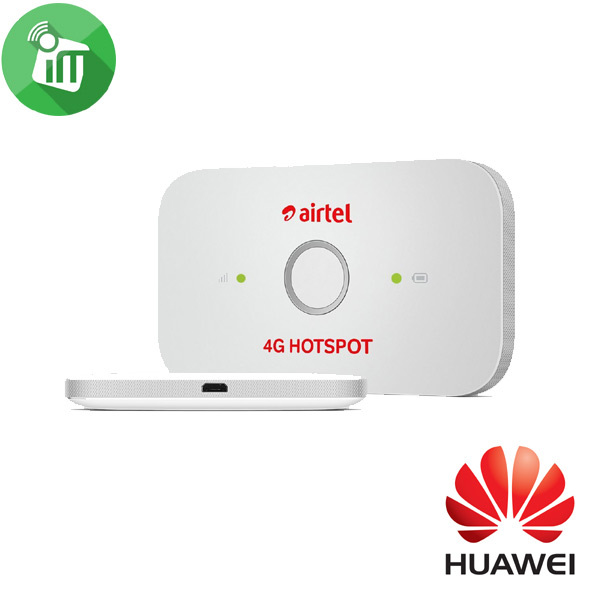 Create your own 4G Wi-Fi network at home, work, or on-the-go No installation required.